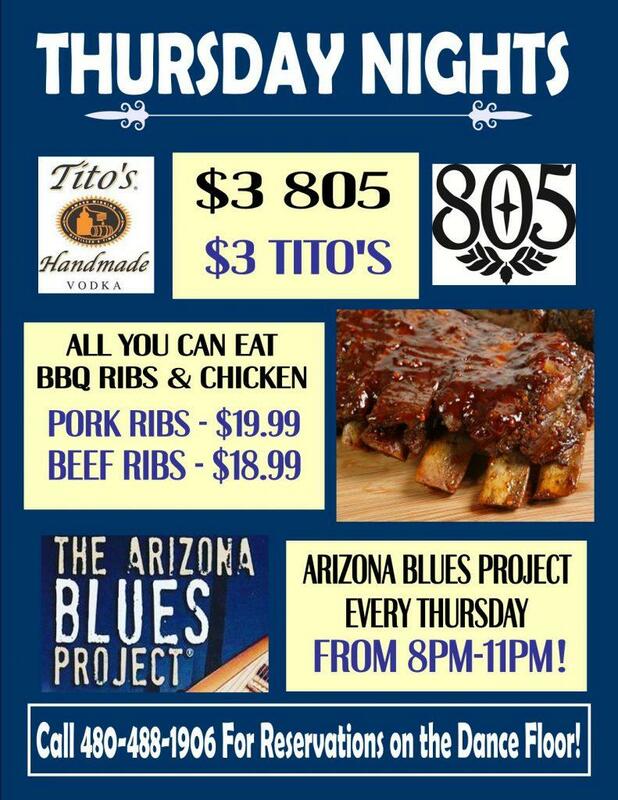 Join us for deals on Drinks, Live music by The Arizona Blues Project, and All You Can Eat BBQ! Go Ahead ... Share This! !